Dealing with youth caught up in the criminal justice system requires extra patience and a unique collaborative approach. The lawyers don’t just understand the Youth Criminal Justice Act – they will take the time to understand your child. We spend a considerable amount of our practice assisting young persons charged with criminal offences. Children under the age of 18 are treated very differently by the law. 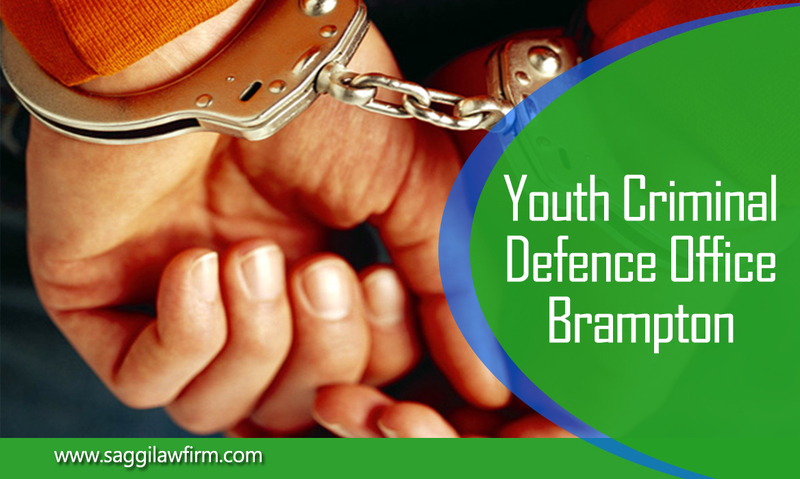 Our Young Offenders Lawyer Brampton is intimately familiar with the complexities of the Youth Criminal Justice Act including its application to bail proceedings for young persons. Young Offenders lawyer Brampton for youth and minors will make every effort to answer your questions promptly and personally – you will not be shuffled around through layers of staff. When our lawyers are in court, our office staff will respond to your concerns immediately and professionally. Don’t waste time, call now to consult with us. The Youth Criminal Justice Act applies to young persons who find themselves in the criminal justice system. The Act makes it clear that young persons charged with criminal offences are to be treated differently from adult offenders. The overarching principles of youth criminal justice seek to promote the rehabilitation and reintegration of youths back into society. It is also generally accepted that youths have a diminished level of moral culpability and must therefore be dealt with under a specific youth criminal justice system. 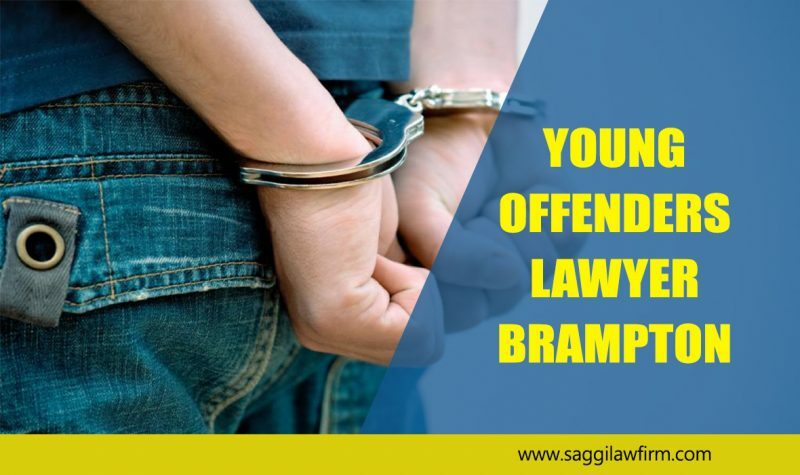 Young Offenders lawyer Brampton who understands the unique demands that youth criminal proceedings have both upon the client and their family. To Whom Does the Youth Criminal Justice Act Apply? The Youth Criminal Justice Act applies to youths between the ages of 12 and 18 that have been charged with a criminal offence. Whether proceedings against the accused are brought in youth court depends upon the date that the offence was alleged to have taken place, not the age of the individual at the time that they are charged or brought to trial. What are the Key Principles of Youth Justice? ** The youth justice system should provide enhanced procedural protections, as well as the right to privacy. Under the adult criminal justice system, certain charges may be “diverted” out of the criminal justice system. This is dependent upon the nature of the crime, the criminal record of the accused, and the injury or loss to the victim. Under the youth justice system, extrajudicial measures act as a form of officially sanctioned diversion. There is a wide range of extrajudicial measures that may be imposed upon a young person, some more formal than others. In all cases, however, the successful completion of these measures results in the charges being withdrawn. As the name implies, extrajudicial measures and sanctions are methods used to address a young person’s behavior without engaging a formal court proceeding. Under the Youth Criminal Justice Act, extrajudicial measures may be employed where they would be adequate to hold a young person accountable for his or her offending behavior, and where their use is not inconsistent with the principles set out in the Act. Extrajudicial sanctions are a subset of extrajudicial measures. Extrajudicial sanctions, however, are used where a warning, caution or referral is not adequate to address the youth’s behavior in light of the seriousness of the offence, the number of previous offences, or other aggravating circumstances. Again, extrajudicial sanctions are imposed outside of a formal criminal proceeding. Extrajudicial sanctions typically consist of the participation in a particular program aimed at addressing the youth’s underlying behavior that has brought them before the court. These programs include shoplifting prevention programs, anger management programs, or other life skills programs. Where these programs or other sanctions are completed to the satisfaction of the Court and the prosecutor, the charges will be withdrawn. How Does the Bail Procedure Work in Youth Cases? Generally, the Criminal Code provisions addressing bail apply to both adult and youth matters (See: Bail Hearings and Bail Reviews). The primary, secondary and tertiary grounds outlined in s. 515 of the Criminal Code apply to decisions as to whether or not to detain a youth. However, there are a number of important procedural and principled differences to the bail procedure in youth court matters. ** maintain confidence in the administration of justice. What Principles Apply to Youth Sentencing? When a young person is found guilty of an offence after trial, or when the youth pleads guilty prior to trial, the youth sentencing regime will be engaged. While the Criminal Code contains a number of sentencing principles, the Youth Criminal Justice Act prescribes certain considerations and principles that must be taken into account when sentencing a youth. Dealing with youth cases requires Young Offenders lawyer near me with the knowledge and experience to deal with the complexities, special rules and sensitivity required by this specialized area of the law. Our lawyers have worked on both sides of the issue, and we deal with youth cases all the time. We can bring the skills you need to protect your son or daughter from the consequences of involvement with the police and the justice system, so that they can grow up to be responsible, mature adults unburdened by the mistakes of their youth. For further information on Theft And Robbery Lawyer Brampton, please visit here.